Midia Research music analyst Zach Fuller said Spotify was trying to become the “Netflix of audio”. “Going into podcasts, a longer form of content, allows Spotify to keep listeners for a longer period of time, which mean they can earn more from advertisers, and advertisers will only be too happy to pay because they’re happy to have a new digital player that isn’t Google or Facebook,” he told the BBC. “Podcasts are less costly to produce than paying major record labels for rights to use songs on their platform, which they still have to do,” he added. 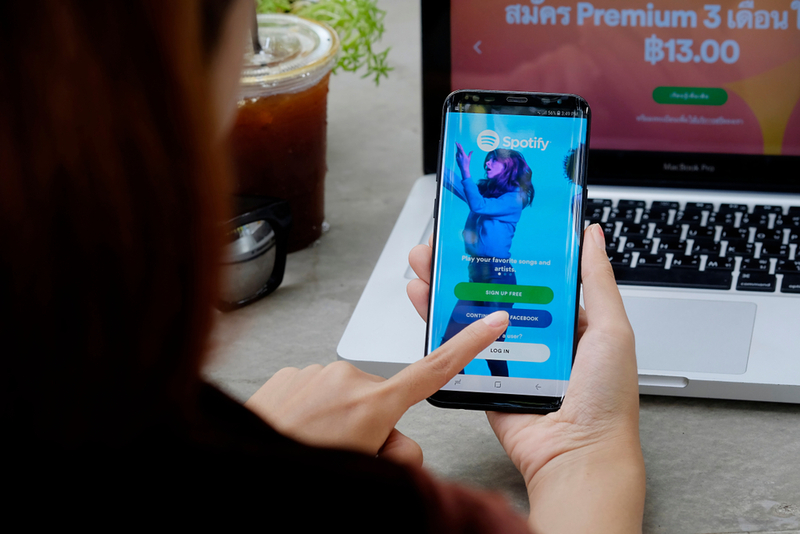 Separately, Spotify announced that it had achieved its first quarterly profit, and for the first time in the firm’s history, its operating income, net income, and free cash flow were all positive. “Advertisers are now looking in the digital advertising landscape and almost all the growth is taken up by Google and Facebook. “If Spotify can demonstrate that podcast advertising provides a meaningful return on advertisers’ investment, then they will reap the benefits of that,” said Mr Fuller.